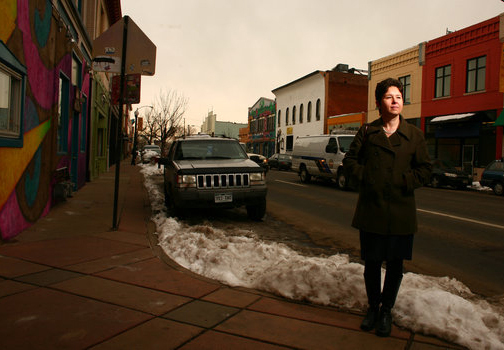 Denver was highlighted in a New York Times article about walking. A local architect, Gosia Kung, co-founded an organization called Walk Denver that is making waves. This organization and advocacy group has a vision for quality built environment that fosters healthy lifestyle and economic growth. Gosia says “people are pedestrians by design and walking is the most basic form of transportation.” Colorado is the leanest state in the country because of a focus on the outdoor culture that is so important to residents. Gosia is trying to work with city planners and the public about how important pedestrian activity is to better public health and economic life. To read the whole article and how to get involved, click here.